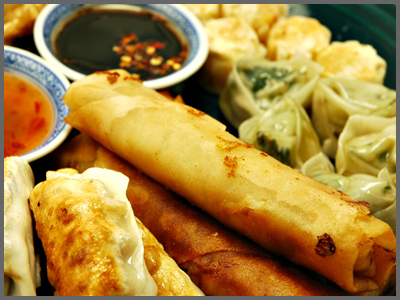 We are proud to offer the finest quality Chinese cuisine and cocktails in southeastern Connecticut. We have a full liquor license serving beer, wine, traditional cocktails and exotic island drinks. We are conveniently located at 64 Pleasant Valley Road South in Groton. Our staff is professional and friendly, the food is always fresh and delicious, and our prices remain consistently fair and affordable. Our full menu is available for dine-in or takeout seven days a week from 11:00am until 10:00pm from Sunday to Thursday, and until until 11.00pm on Friday and Saturday.